If you follow high school lacrosse in the midwest, you know Loyola Academy versus New Trier. It’s been the championship game almost every year for the last 20 years, so there is history between these teams. 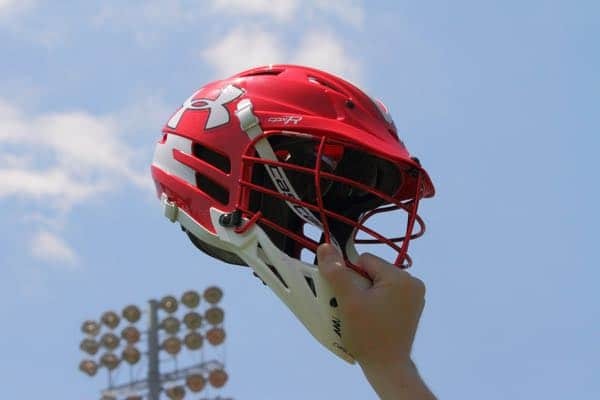 This week’s Northeast Region notebook takes a look at a meeting of Long Island powerhouses, an inter-state meeting between New York and Connecticut and dives into some of the Massachusetts programs off to hot starts. From a bird halting play, to winning streaks colliding, this week’s West Region notebook highlights news from California and Colorado. This week’s Mid-Atlantic notebook takes a look at the new national leader for faceoff wins, the possible No. 1 team in Virginia, undefeated teams in New Jersey, a fabulous freshman at Boys’ Latin and a record breaker in Ocean City. This week’s national notebook features a new head coach at McCallie School, milestones in North Carolina and a West Virginia player pursuing his dream. On Episode 61 of the Around the Crease podcast, Mike Loveday and Michael Ward discuss the 52-0 Colorado Mesa lacrosse win and when enough is enough. Also, with most of the season under their belts, the duo discusses how the loss of LaxPower has impacted the lacrosse community.